small fee and gratuity req. In the heart of Historic Ybor City, lies a restaurant that will take your dining experience to the next level. It’s Bernini. Not an impersonal corporate chain, but rather an eclectic eatery where the cuisine compliments your surroundings without compromising your wallet. Bernini, where the atmosphere and impeccable service has yet to be matched anywhere. The premier lunch time or dinner destination for both Floridians as well as visiting guests. Featuring a menu with an outstanding array of culinary delights from Italian Eggplant smothered in house made Pomodoro sauce and Fresh Pecoino Romano cheese to the half Crispy Duck with Dried Cherry & Vanilla Chianti Demi-Glace to the Fresh daily Pistachio Crusted Gulf Grouper with Marsala Brown Butter Sauce, and much, much more. 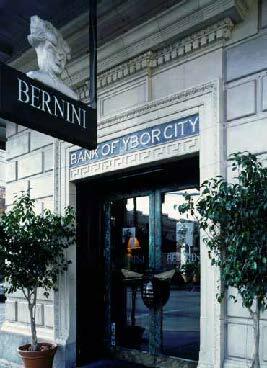 And of course, to compliment this exquisite dining experience, Bernini has a fully stocked bar including top shelf liquors, crafted cocktails, and one of the most impressive wine lists in the Bay area.  Jason Fernandez is a veteran restauranteur and fourth generation Tampa native, who owns and operates the Historic Hospitality family of restaurants located in Ybor City. His informal training started early while working for his neighbor, Adela Gonzmart, owner of the famous Columbia Restaurant. She taught him the value of hard work, gracious hospitality and humility. These skills came naturally to Jason and people often remarked that restaurants were in his blood. Perhaps it is true, since Jason’s great-grandfather Jesus Fernandez had worked as a bartender in the early 1900’s. After receiving a Business degree at the University of Tampa and a Masters in Hotel and Restaurant Management from Johnson & Wales, Jason received his professional experience working in some of the most iconic restaurants in the country. First, he travelled to New Orleans to work with Ella Brennan at the Commander’s Palace. He later worked with Outback Steakhouse, managing and opening multiple restaurants for them in California. Jason also worked with renowned chef and restauranteur, Wolfgang Puck and was responsible for opening new restaurants in California and Las Vegas. Finding an opportunity to move back to Tampa, Jason became involved with Bernini, an innovative Italian Restaurant in Ybor City that has been successful for 20 years. He also launched solo ventures including Carne Chophouse and Tequilas Taqueria & Tequila Bar. Jason’s appreciation of excellence, talent for training staff and managing teams, and sharp business and marketing acumen have translated into a suite of restaurants that elevate Ybor City’s culinary landscape.